Angela Wilbourn is an area development director at UNCF. She is co-responsible for a comprehensive $1.4 million annual fundraising campaign within the San Francisco Bay Area, Denver and Utah to support UNCF-member institutions and serves as an ambassador for the organization. Angela plans and implement campaign strategies consistent with UNCF’s national action plan and also manage, design and implement fundraising events throughout the Bay Area. Angela has extensive experience in fundraising, event management, sales and marketing. Prior to joining UNCF, Angela worked at Benioff’s Children’s Hospital Oakland as the events manager and also at the Oakland Museum of California as the event services manager. 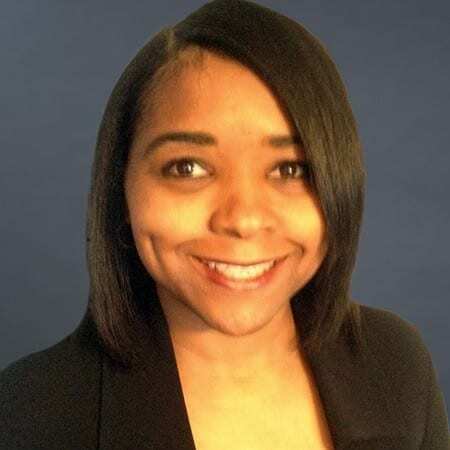 Angela has a bachelor of science degree in political science from Spelman College and a master’s degree in tourism administration/event and sports management from The George Washington University.